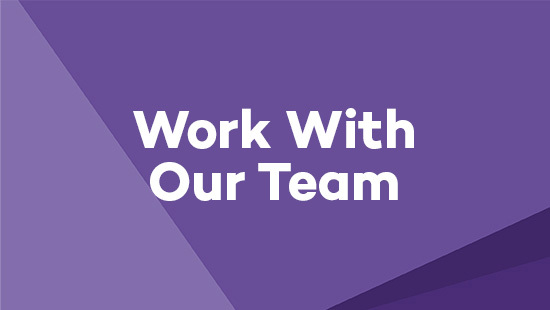 Our team offers resources for Northwestern students and alumni to discover and apply for fellowships. 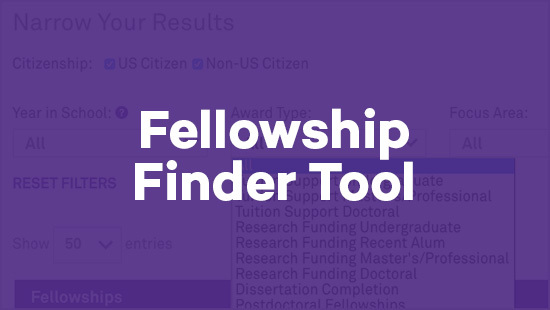 Use our fellowship finder tool or a recommended database to find the right fellowship for your interests. Talk with a team member during drop-in hours, attend an info session, or check upcoming deadlines. Drop in and speak to us about finding the right fellowship for you. Recent graduates Patrick Liu (WCAS '17) and Alison Mahoney (SOC '14) have won coveted Marshall and Mitchell Scholarships, respectively. Read more about Patrick and Alison's different paths to the UK. Contact Beth Pardoe at e-pardoe@northwestern.edu to learn more about these scholarships. Katharine "Katie" Van Riper is headed across the pond to continue her career as a student-athlete at Durham University, in England. As an Elite Athlete Scholar, Katie will earn a master's degree in museum and artifact studies. Read more about Katie's student-athlete career. Contact Beth Pardoe at e-pardoe@northwestern.edu to learn more about the Durham University Elite Athlete Scholarship.